What's New? 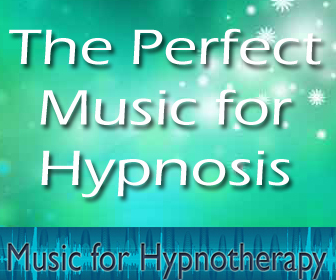 Expand your practice by producing and selling hypnotherapy CD's and MP3's! "You've done a great job of bringing us up to date with research on the other sectors of the brain- a lot of new info for me. Thanks." "I have been using the Lesson 2 compounding script with clients with much anxiety, just as a way of introduction to the process because they are so sure they can't be hypnotized...they have had great success, especially with one phobic client...these techniques have been very helpful." "Great exercise. I particularly like the focus on the permission to have abundance to be successful element. Masterly done! 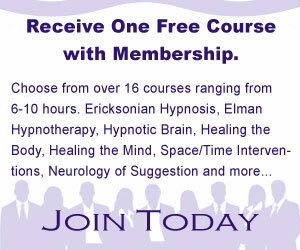 Very good script and effective I think for our sustaining the good lessons in this course. Thank you." This article discusses the relevance of hypnotherapy in the Age of Science while covering the rationale behind incorporating hypnotherapy into counseling techniques such as Cognitive Behavioral Therapy (CBT). Click to read full article.